Michelle Abernathy started her studies at Newman June 15. She is a single mom, full time employee of Genesis Health Clubs, an avid runner, and now an MBA student. 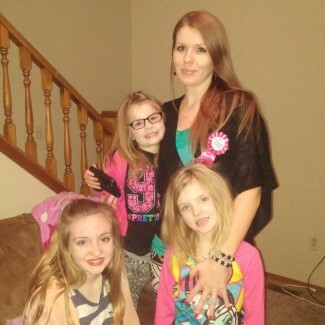 Michelle Abernathy and her three daughters. Abernathy has always loved traveling and she decided that earning an MBA in international business would help her reach her next goal—traveling abroad. Her career at Genesis as a corporate wellness director connected her with Newman when she was on assignment to bring a discount to the students attending the university. When she found out that Newman offered a MBA with a concentration in international business, she knew what she had to do. “I really want to do something in the international business field. Newman University has a good program for that and I love the flexibility,” said Abernathy. 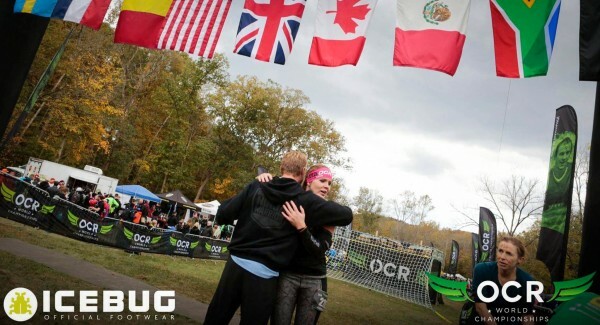 Some friends asked her to join them at an OCR training course and it didn’t take much for her to find a new love. She most recently finished 11th in her age group at the OCR World Championships. In order to qualify for that race, she had to place in the top ten during the Spartan Series, which consists of three separate OCRs, that she also participated in last year. 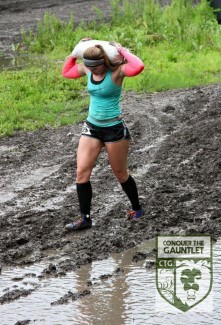 Her goal is to compete and finish all three races of the Spartan Series again this year, earning the trifecta medal. She will be traveling to North Carolina in early September to compete in the Spartan Sprint five mile race and the Spartan Super nine mile race. Then she will move on to the Spartan Beast 1/2 marathon, which will be held in Texas in mid-October.